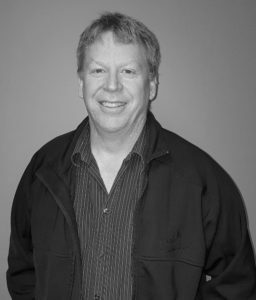 Chris has worked in materials management in the BC pulp and paper industry for 35 years, as well as 30 plus years as a paramedic for the BC Ambulance Service. Over the years, he has served in all the churches he has attended through board involvement, teaching (Children Ministries), camp work, local First Nations ministries as well as some work in Guatemala with Living Waters. Along with his family, he has twice participated house builds with OLOCM and once with Duncan Christian School. He was involved in initiating the partnership between OLOCM and DCS, where he currently serves as the board chair. Chris is very excited with the approach OLOCM uses in local settings, and is extremely pleased to be given an opportunity to contribute in new and different ways. He currently resides in North Cowichan, BC with his wife, Yvonne, and has just seen the last of their four children launch themselves into the real world. He also has two grandchildren that he hopes will never grow up.